... 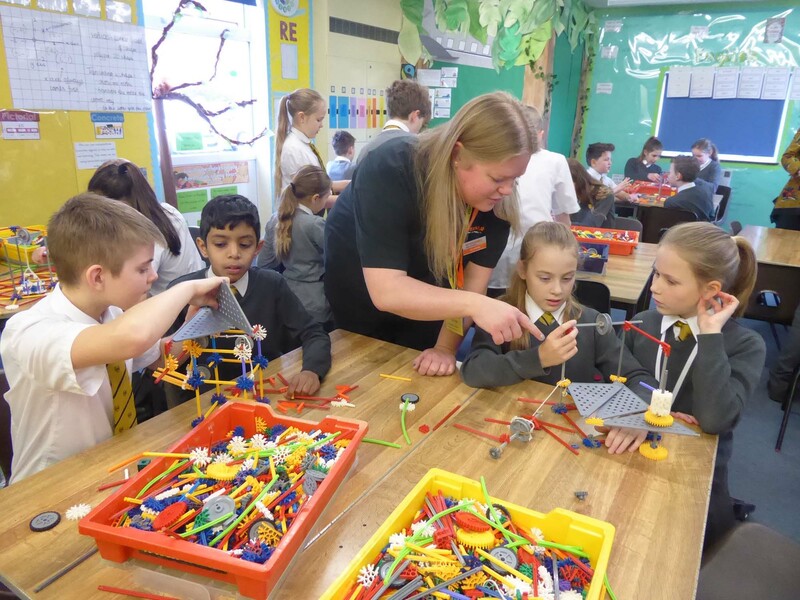 Global engineering technologies company Renishaw is sponsoring a local not-for-profit company STEMworks to deliver 100 workshops with students aged nine to eleven to inspire the next generation of engineers. For more information about Renishaw’s education outreach programme, visit http://www.renishaw.com/education-outreach.